The London Dungeon closed its doors on its old Tooley Street home on 31st January 2013 (while London Bridge station is being redeveloped) and the new London Dungeon opened in the spooky underground vaults of County Hall on 1st March. New features include an up close and personal encounter with Guy Fawkes and the murderous monarch, Henry VIII, played by a high-tech 3D version of the booming-voiced actor Brian Blessed. Sweeney Todd, Guy Fawkes and Jack the Ripper are just some of the other notorious characters from 1,000 years of London's history brought to life by a cast of 20 live actors. Book tickets to visit the London Dungeon at its new home on the South Bank. Popular features of the original dungeons return including the repulsive animatronics and waxworks, appropriately gruesome sound effects, and some (very much alive) costumed staff who stand in the displays and jump out at unsuspecting parties of tourists. In addition, there are theme park style rides so you won't be surprised to learn that kids absolutely love it. It is also an excellent way of fostering your children's interest in history, though the downside is that they may force you to buy some truly repellent items from the gift shop. Tremendously torturous. Attractions & Museums, Tourist Attraction. What are the best dining options near London Dungeon London? London Dungeon gyms, sporting activities, health & beauty and fitness. The best pubs near London London Dungeon. 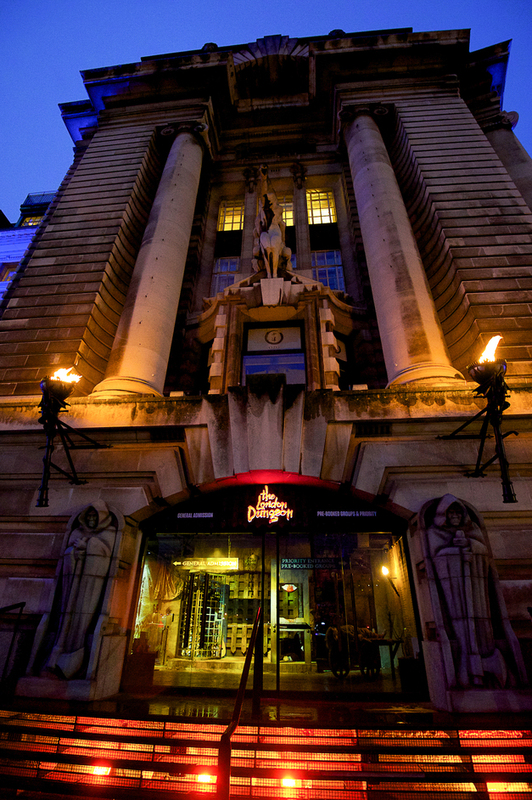 London Dungeon clubs, bars, cabaret nights, casinos and interesting nightlife. Where to have your meeting, conference, exhibition, private dining or training course near London Dungeon. From cheap budget hotels to luxury 5 star hotels see our special offers for London Dungeon hotels, including Park Plaza Westminster Bridge Hotel London from 83% off.